Forget Chinese take-out. 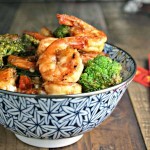 This Shrimp Broccoli Stir-Fry that I originally shared over at The Weary Chef is so much more delicious and only takes 30 minutes or less to prepare! 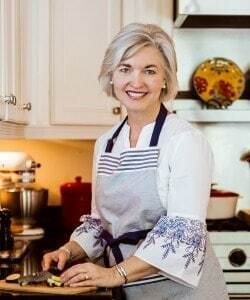 I know that planning and cooking dinner after a long day in the office can sometimes seem like a real chore for working Moms and Dads, and believe it or not, even for a full-time career woman and part-time blogger like me! And, it’s on those days that picking up something quick on the way home is so very tempting. Even when I feel exhausted from a long day, getting in the kitchen and doing a little cooking can actually be a little bit therapeutic, especially if it’s as quick and easy as a stir-fry dinner. 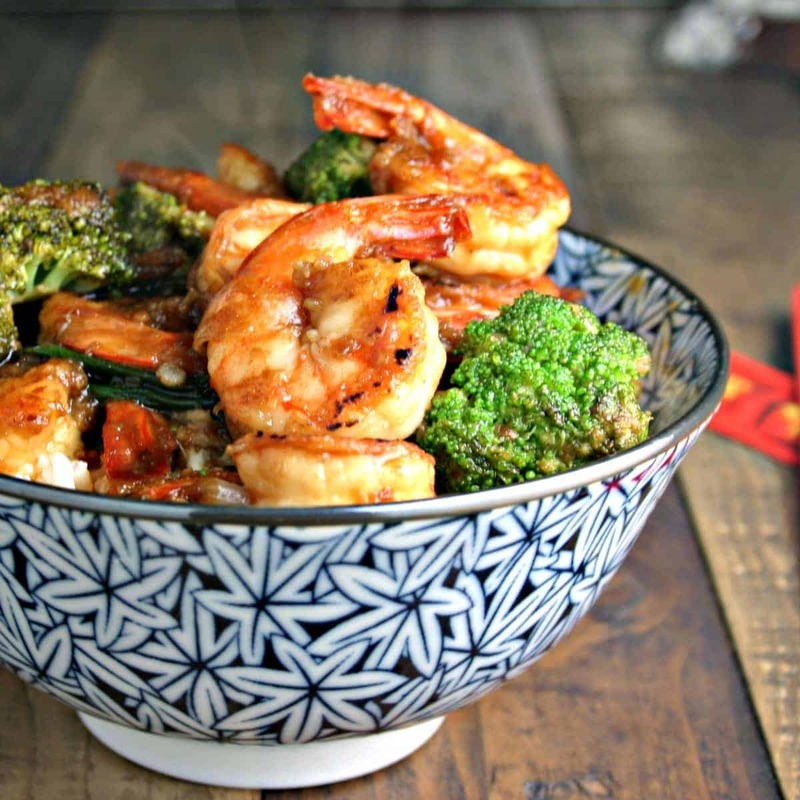 Unlike a lot of other stir-fry recipes, Shrimp Broccoli Stir-Fry actually requires very few basic ingredients — shrimp (feel free to use fresh or frozen), broccoli florets, green onions, garlic, and fresh ginger (or substitute ground ginger if you prefer). 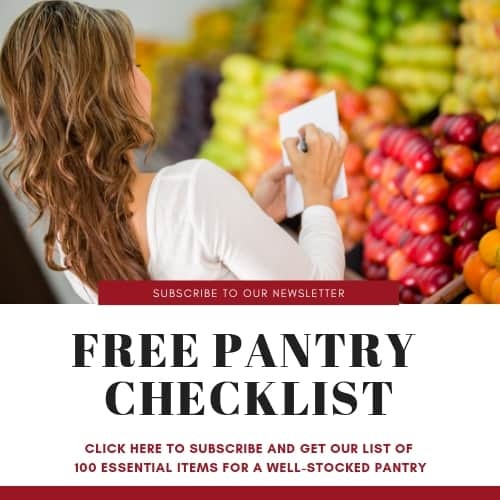 The sauce is simply a mixture of soy sauce, rice vinegar, honey, and a few red pepper flakes, and at least at my house, all these ingredients are always readily available in my pantry. Buy shrimp that is already peeled and deveined (cut out that prep work!). Use a bag of pre-cut broccoli florets. Boil water for the rice first and allow it to steam while you prepare the stir-fry. Stage all the ingredients before you start to stir-fry, so that once you get started you can quickly add the next ingredients. Blot shrimp with a paper towel to dry and place in a medium bowl with cornstarch. Toss to coat. Heat a large wok or skillet over high heat. 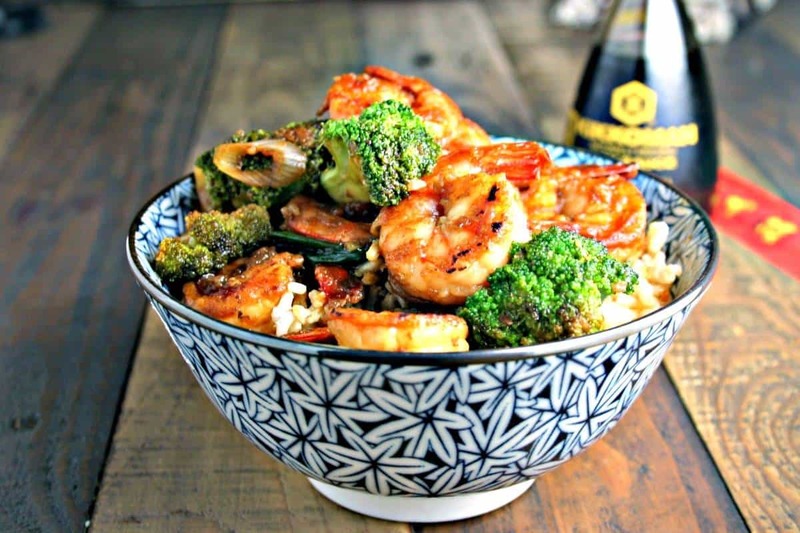 Add 1 tablespoon oil and shrimp to pan; stir-fry about 4 minutes, or until golden brown. Do not over cook. 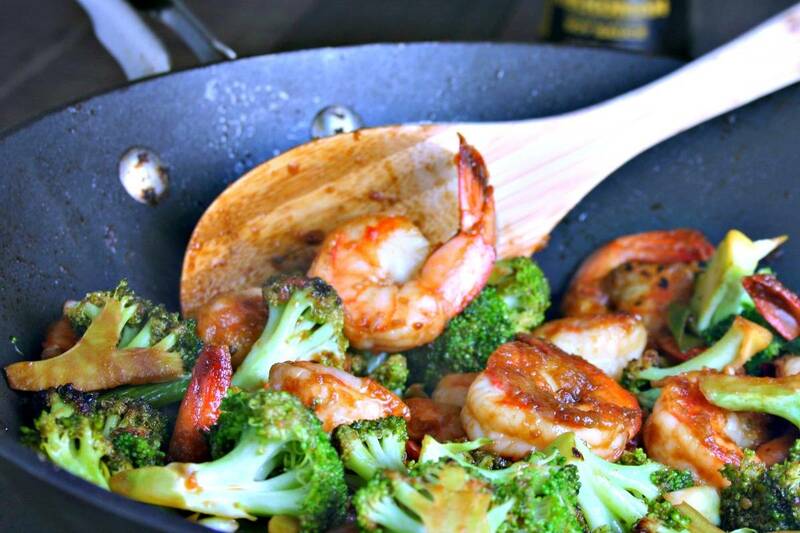 Remove shrimp from pan. Add 1 1/2 teaspoons oil and stir-fry green onions, ginger, and garlic for 45 seconds. Remove from pan and add to the shrimp. 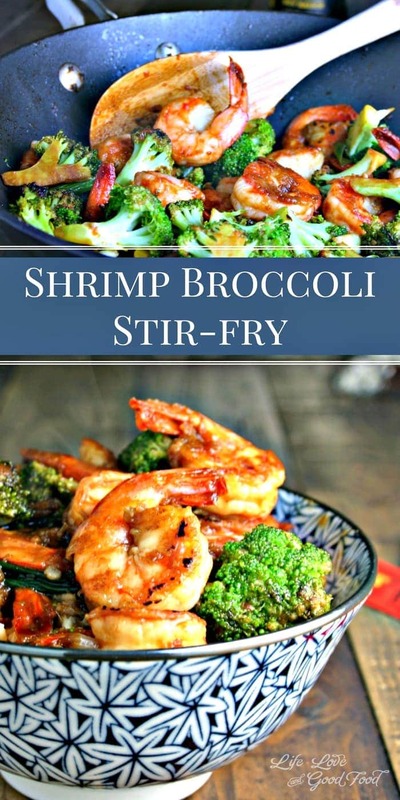 Add the remaining 1 tablespoon oil to pan and stir-fry broccoli for 1 1/2 minutes. Stir in shrimp and onion mixture to pan. 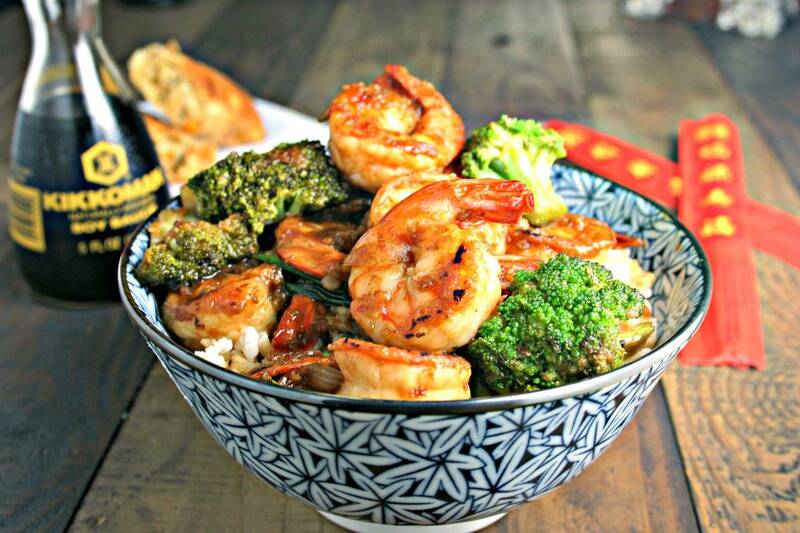 Pour in soy sauce, rice vinegar, honey, and red pepper flakes and bring to a boil. Cook just 1 minute or until broccoli is crisp-tender.